Email signatures are generally used to display the sender’s name and contact information at the end of an email and its ensure maximum delivery of your email. 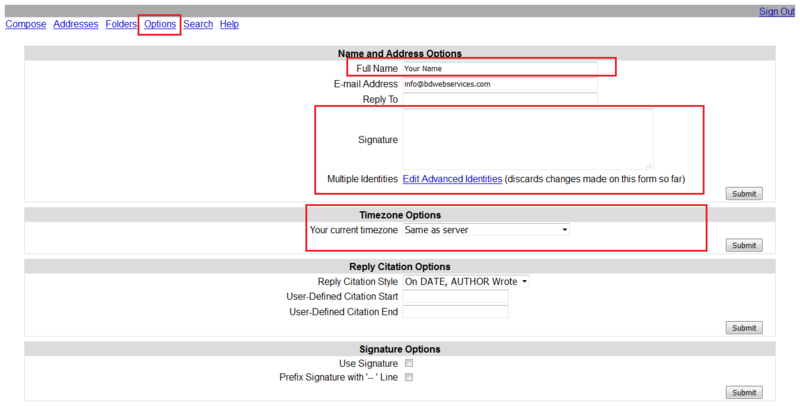 Below are instructions that teach you how to add your own custom email signature within your email clients. First, log into your SquirrelMail. Click on Options at the top of the screen. On the next screen you will be able to insert your signature. Click on “Settings” at the top right side of the page. On the Settings page, click on the “Identities” Tab. Double click on the email address that you want to create a signature for. From this page you may create and edit your signature. To save your changes, click Save at the bottom of the page. We’ve just launched our daily backup system. Every day and week we will take a copy of your web site files and any associated databases and give you access to them via your control panel – we keep up to two months worth of data! 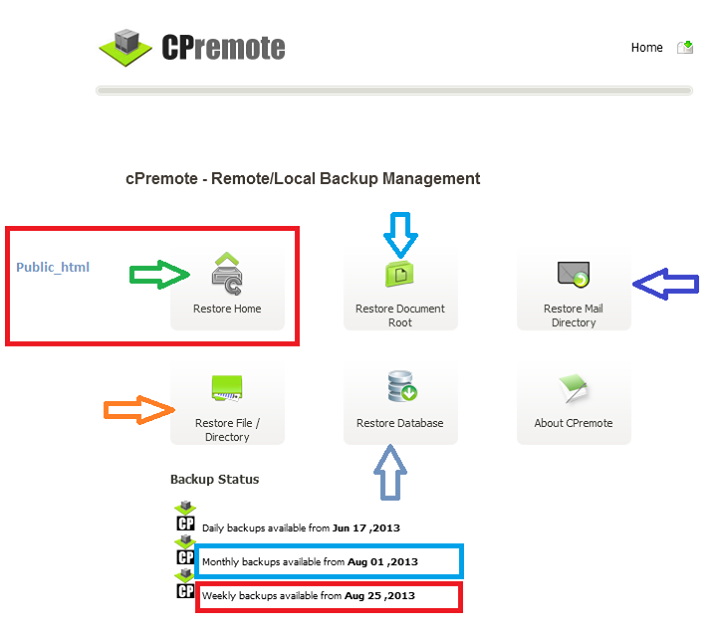 Our Premium product takes daily backups for 7 days and weekly backups. YES! This is all automated and absolutely FREE! 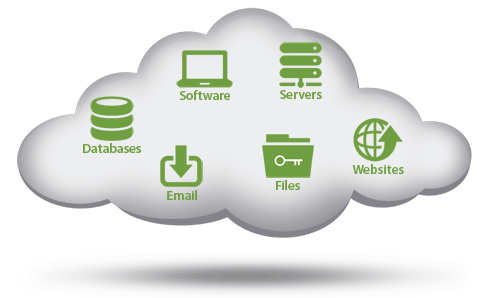 Protect yourself and your website with BD Web Services Automated Website Backup. 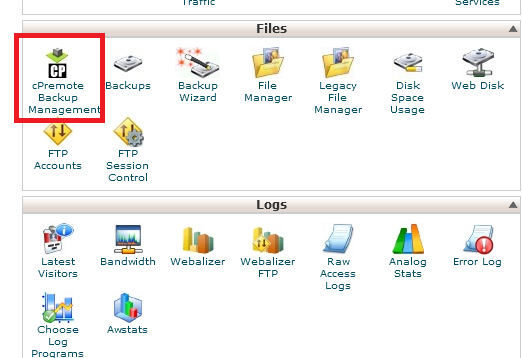 Restore Document Root : This will restore public_html folder only. 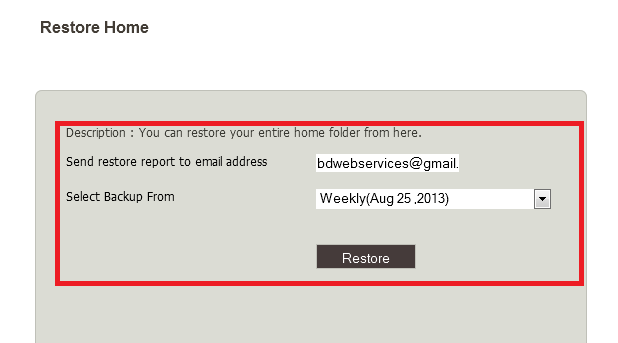 Restore Home: This will restore the users full home folder which contains emails and documents. Select Date and Restore! That’s It! You are safe!